Our organization has gained recognition for providing premium quality Couscous Sorting Machine. Our offered sorting machine is manufactured using the finest quality components and advanced technology under the guidance of skilled professionals. The provided sorting machine is available in variegated sizes, designs and shapes as per the needs of the clients. 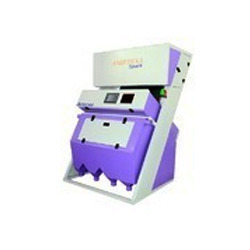 Moreover, this sorting machine is availed by our clients at affordable prices. 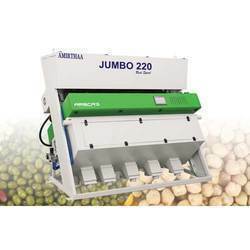 Looking for Kus Kus Poppy Seed Sorting Machine ?